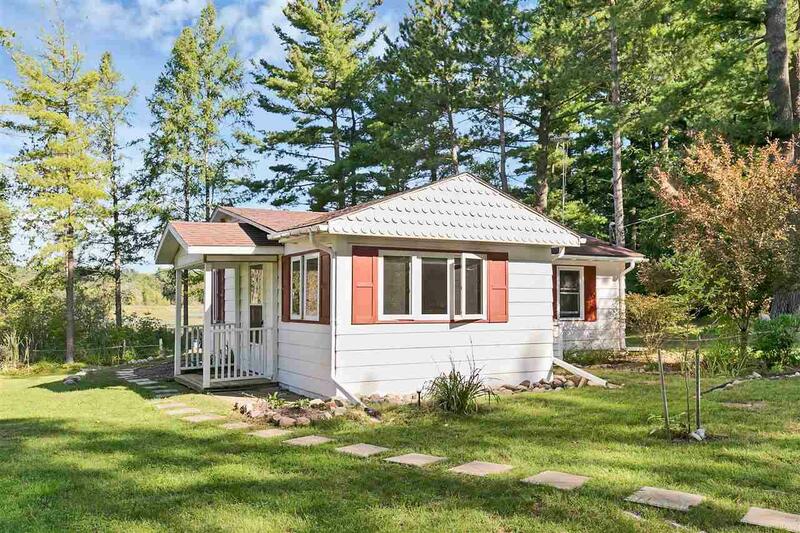 You'll want to come and never leave this quaint little 2 bed/1 bath home on scenic Moon Lake in Iola, WI. This is a very clean move in ready property. 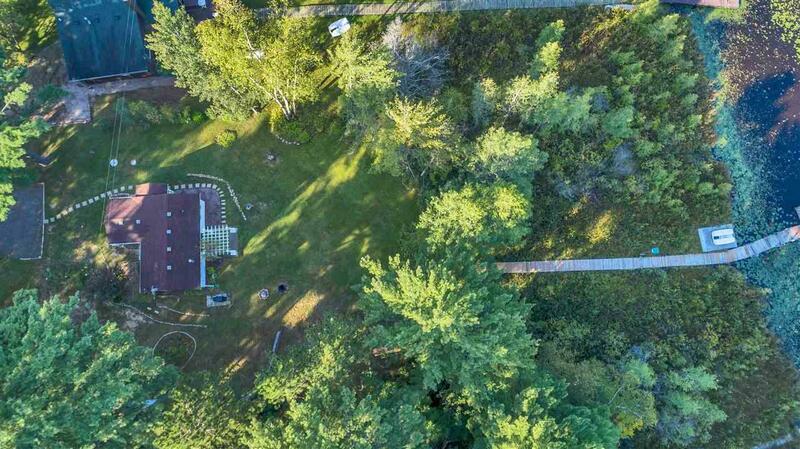 Great year round home or just a great weekend getaway to unwind from the crazy busy lives we live. 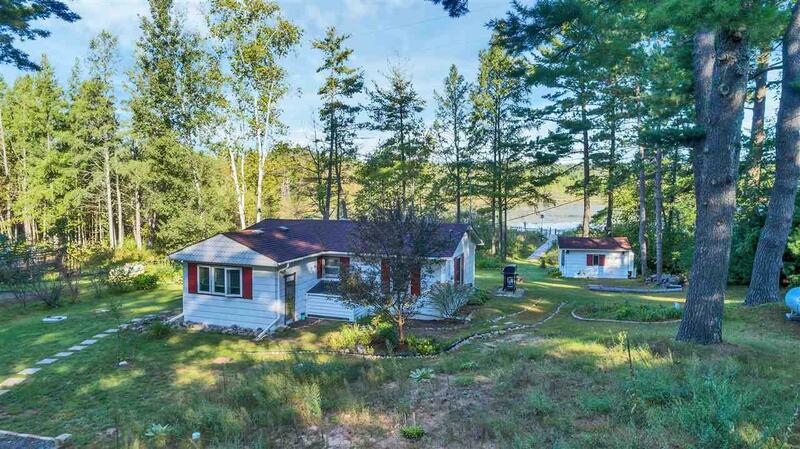 A great view of Moon Lake awaits you. Great fishing, canoeing and Kayaking along with plenty of wildlife for your viewing. 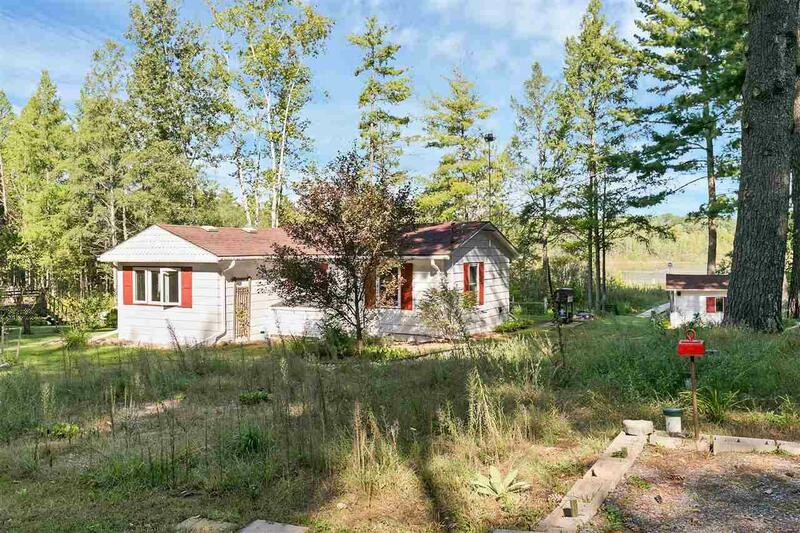 This property has a newer well, septic system and updated electrical, as well as windows, flooring, etc. Set up a showing today.